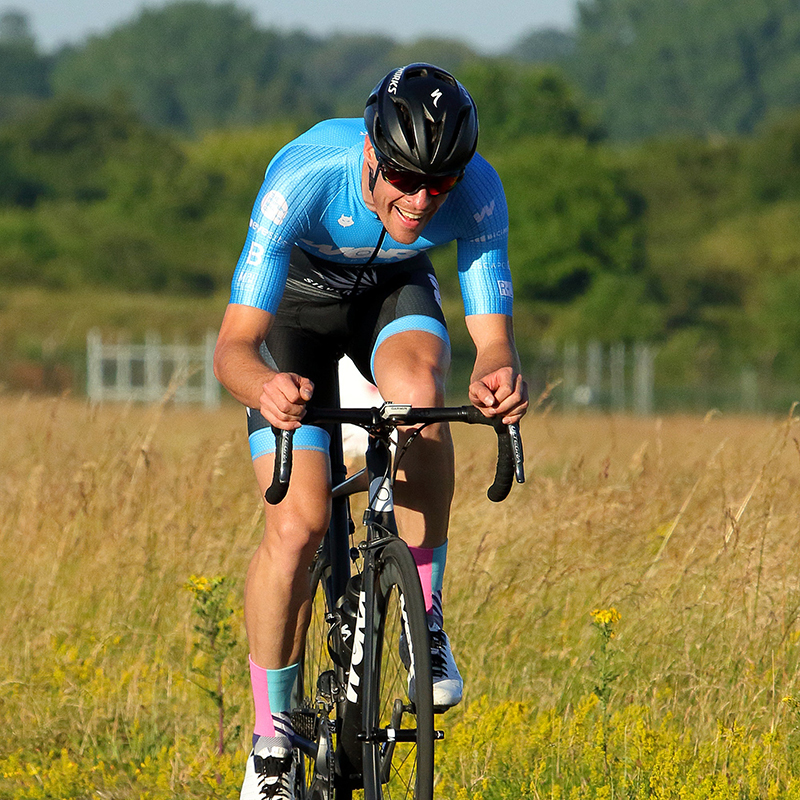 EXCITING TIMES - OUR NEW GARMENT RANGE IS AVAILABLE NOW!!! Find out what all the fuss is about. 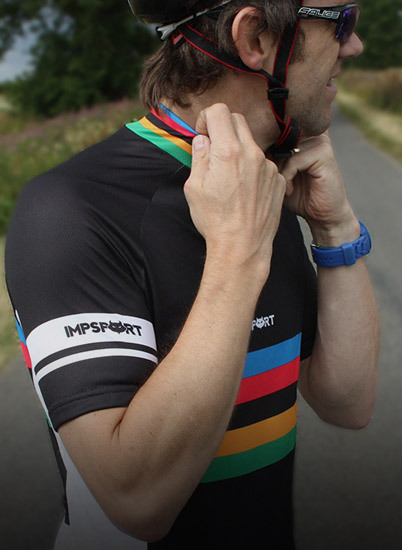 Look no further than Impsport for all your Custom Clothing needs. 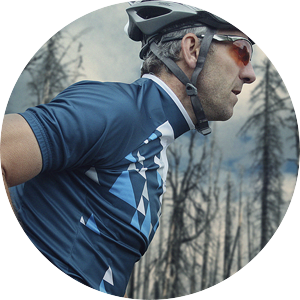 Design your own Custom Cycling Jersey today. 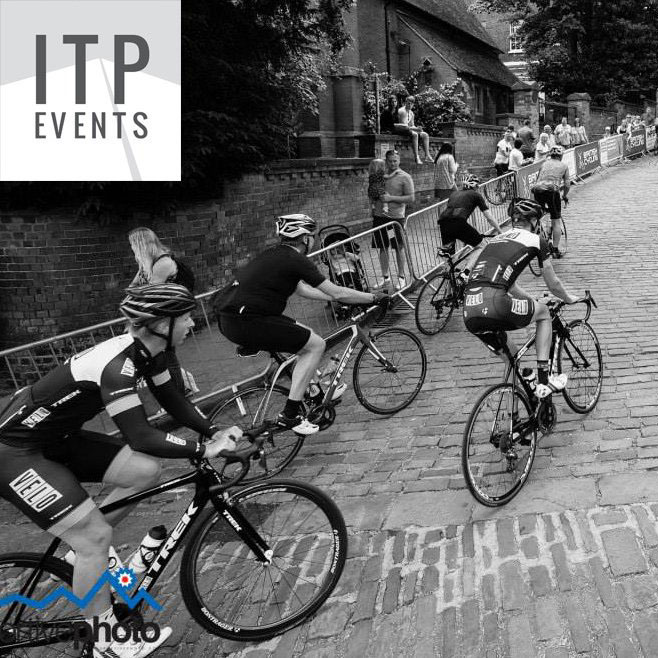 Established in 1971 in Lincoln, UK, Impsport is now an integral part of Sports & Leisure Brands Ltd. The origins of Sports & Leisure Brands Ltd (formerly 'The Reynolds Group of Companies') dates back to 1924 when one Burt Reynolds established his sporting and leather goods shop on the High Street in Lincoln. 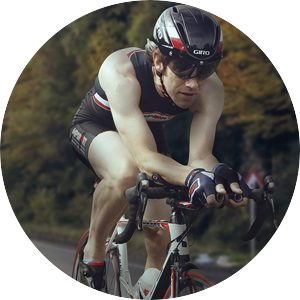 The UK's largest manufacturer of custom cycling, triathlon and athletics clothing also has a retail range! 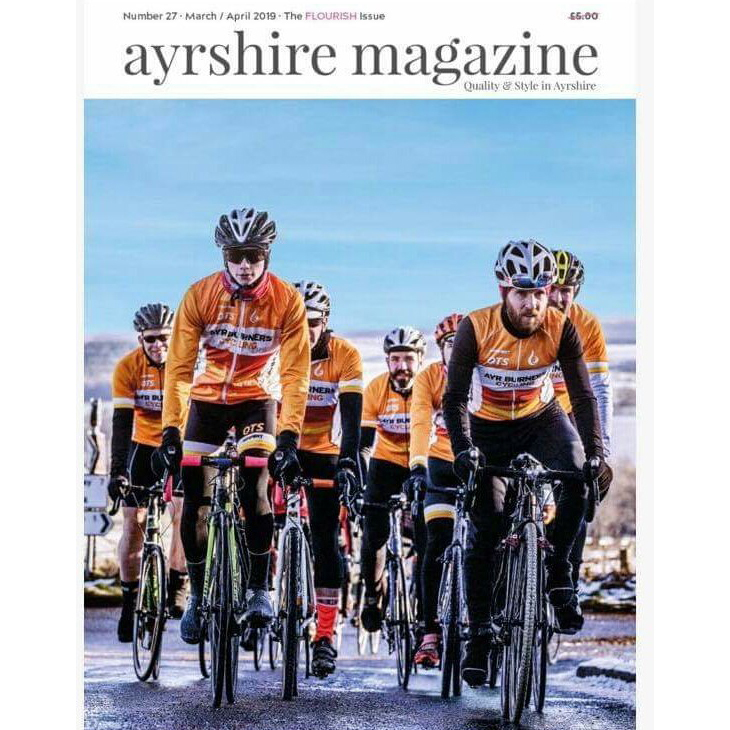 Purchase great level kit, including the popular Scottish Cycling Replica design, that's in stock now and available for quick delivery. 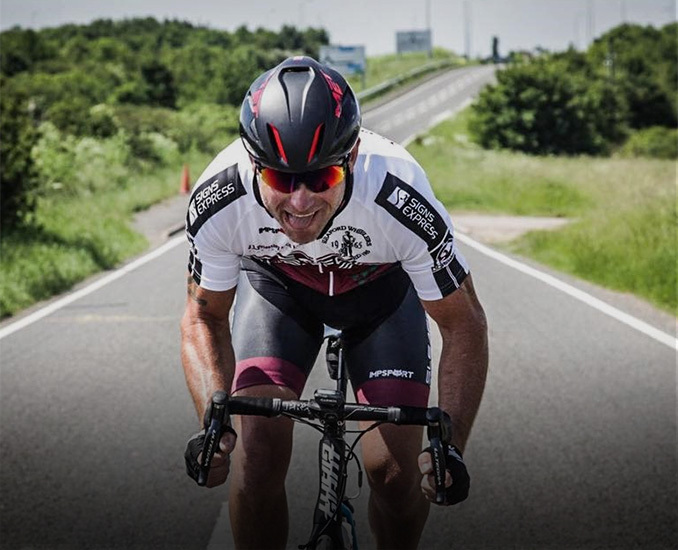 We've been manufacturing garments for Tour De France Champions, Olympic and Commonwealth Games Medallists and World Champions for over 30 years. 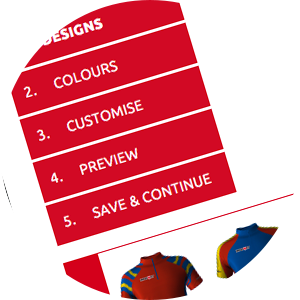 Your Club can purchase the same top spec garments worn by professional athletes. 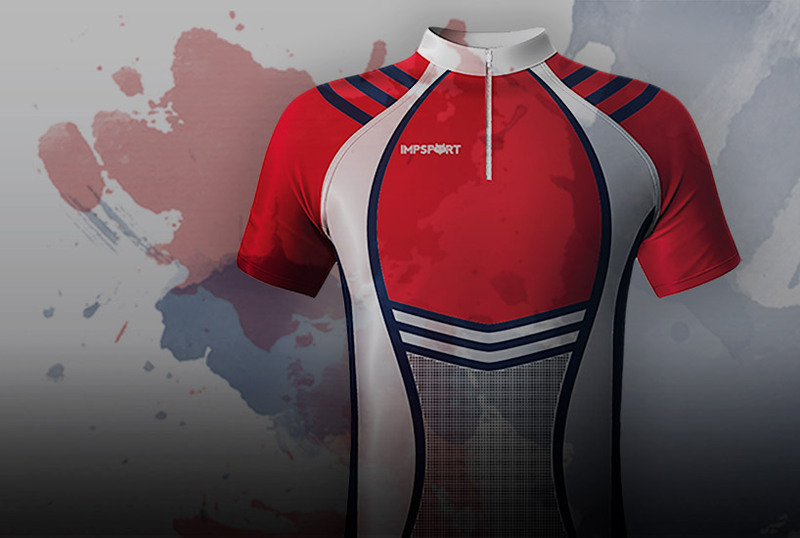 The Impsport Kit Designer is an easy to use tool that will help you design your own custom kit in a matter of minutes. Use pre-designed templates and colour palettes, you can even upload your own logos, it couldn't be simpler. 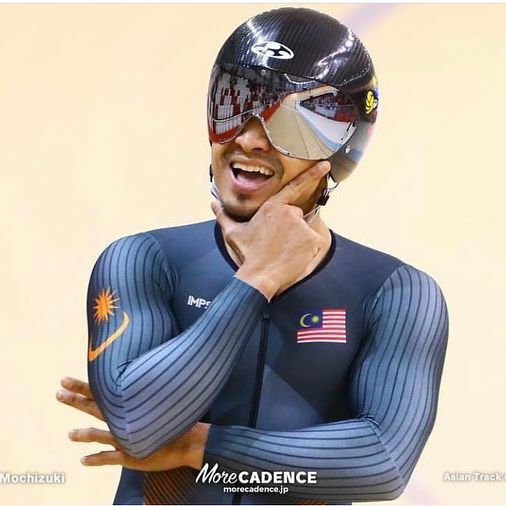 Azizul Awang claims a record 9th career Asian Cycling Championships Gold! The shirt for my husband's surprise birthday present has arrived and it looks great. I am delighted with it, and it has arrived in plenty of time for his special birthday next month. 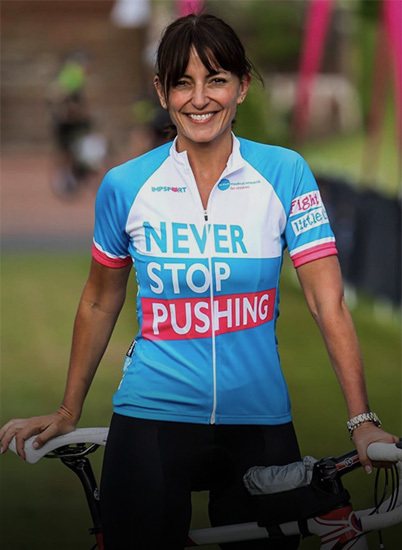 Thank you for all of your help with the Wellington Place Sportive jerseys - they look fantastic. Really happy with my T2 kit. 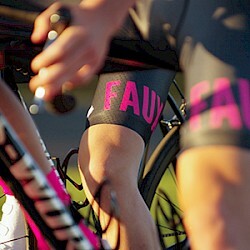 The shorts are the most comfortable I’ve worn, those thick straps are really nice. 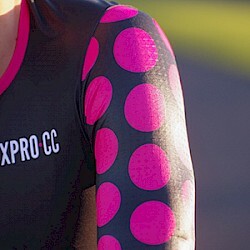 The leg grippers actually keep the shorts in place and don’t ride up like every other bib short I’ve worn. Ditto for the jersey, comfortable and fits really well!